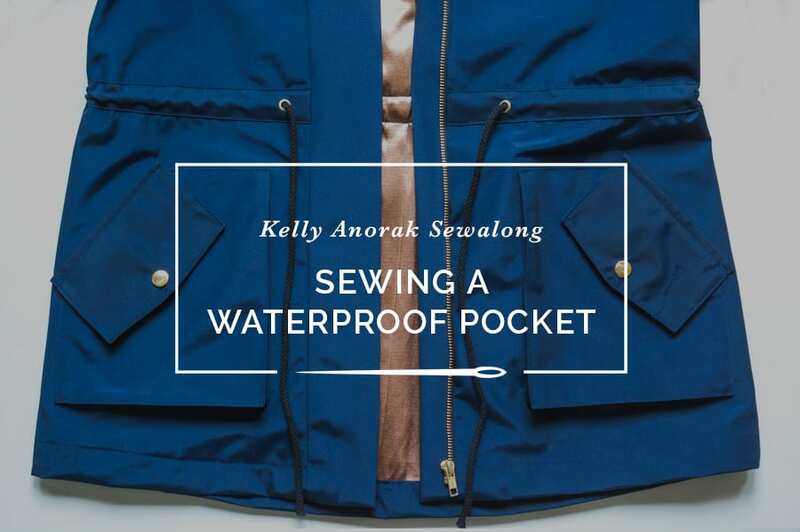 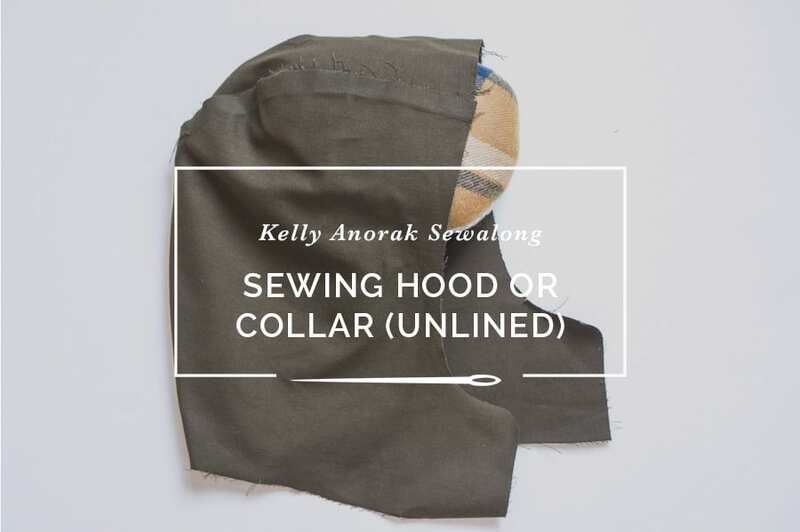 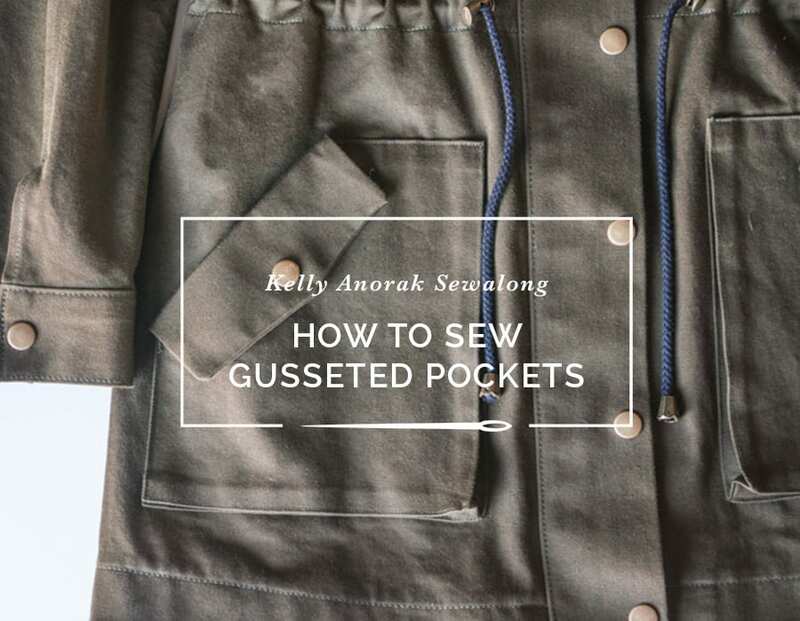 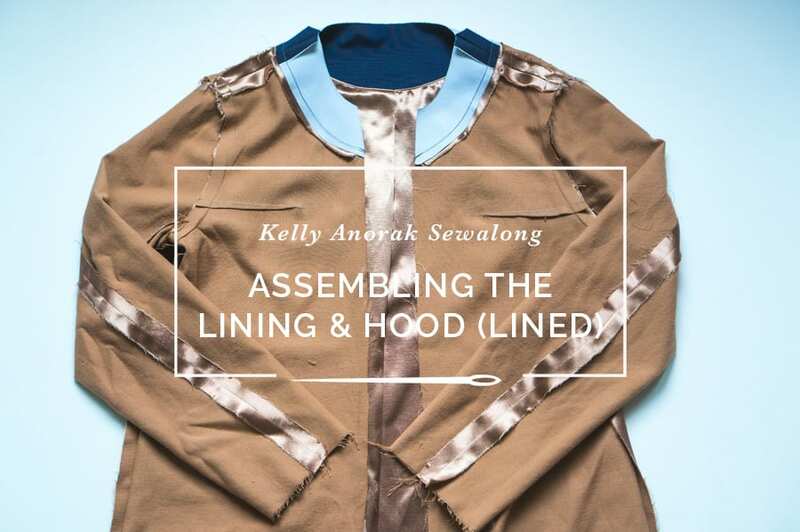 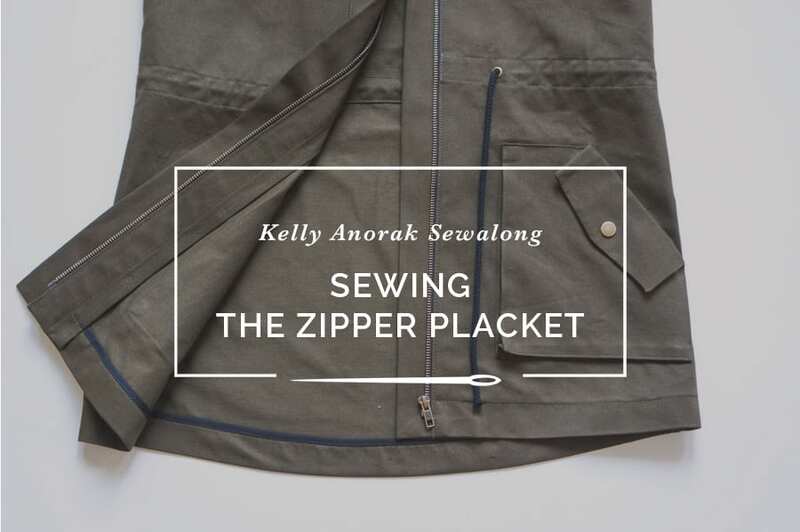 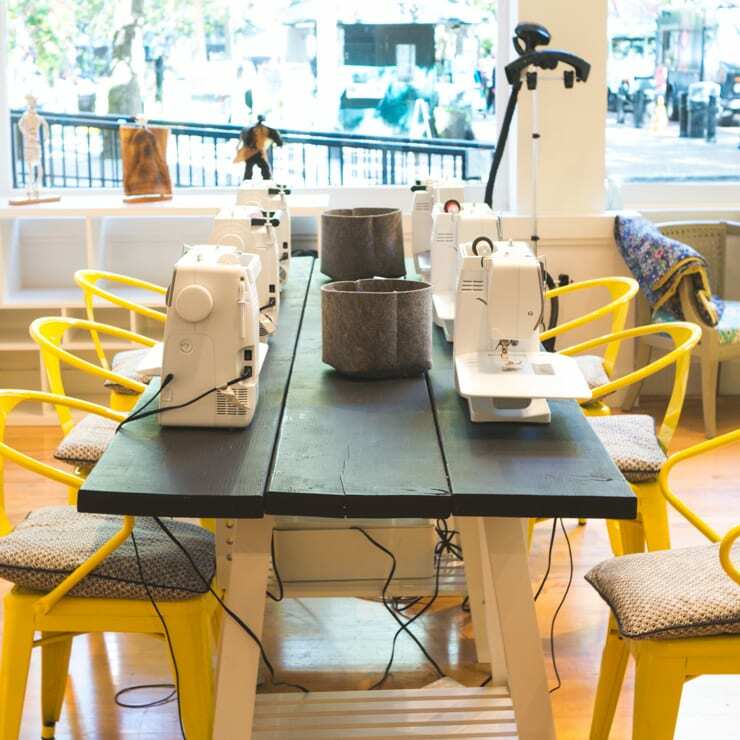 Interested in sewing a Kelly Anorak? 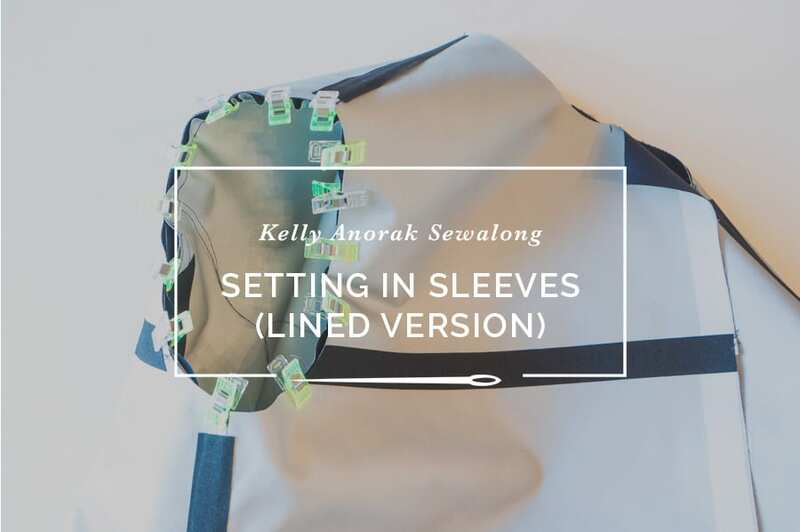 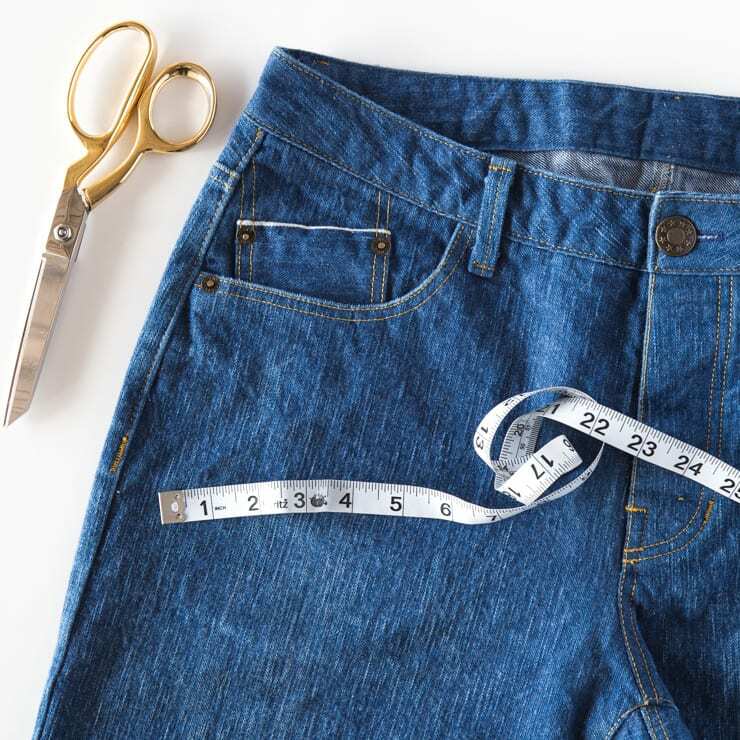 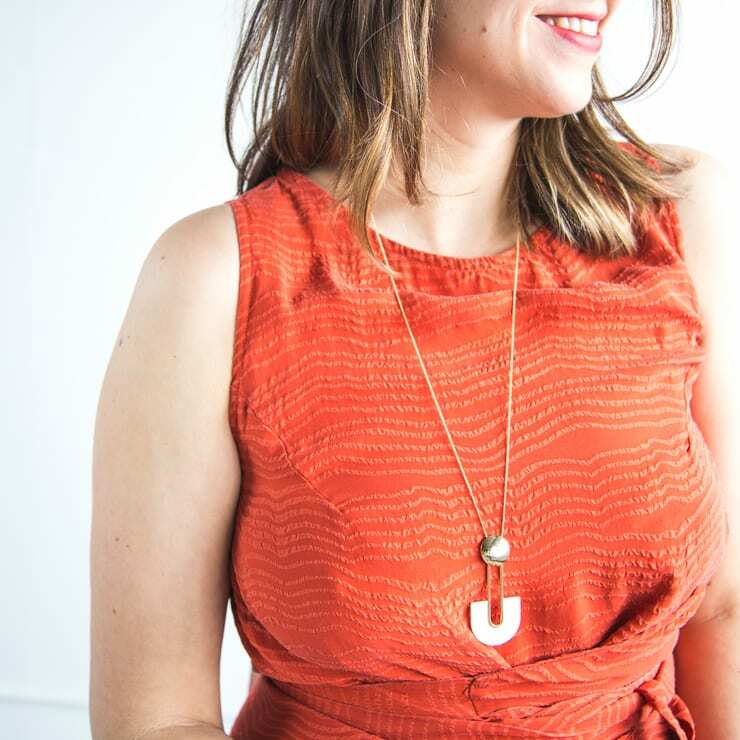 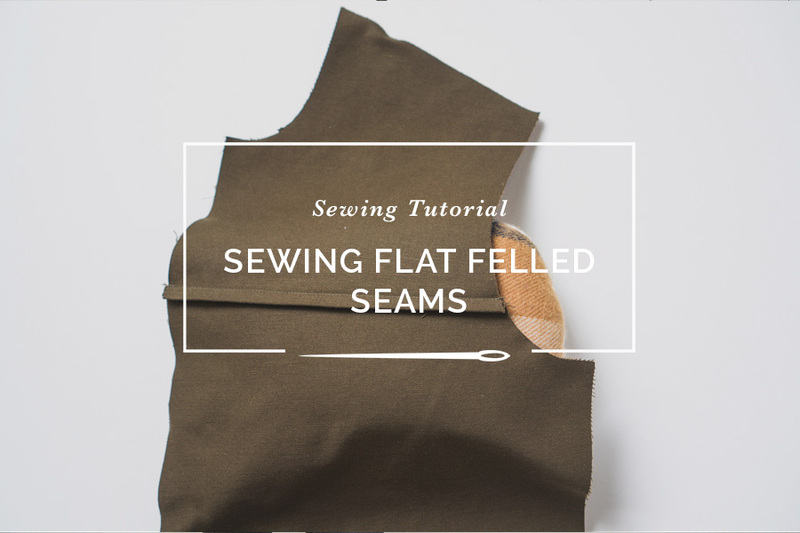 This sewalong walks you through the construction of this practical and stylish jacket pattern from start to finish. 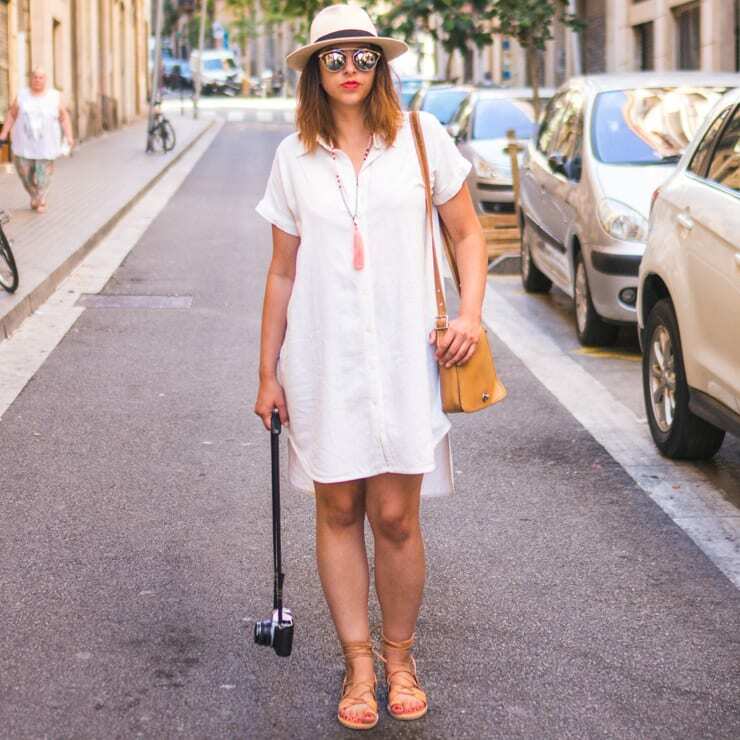 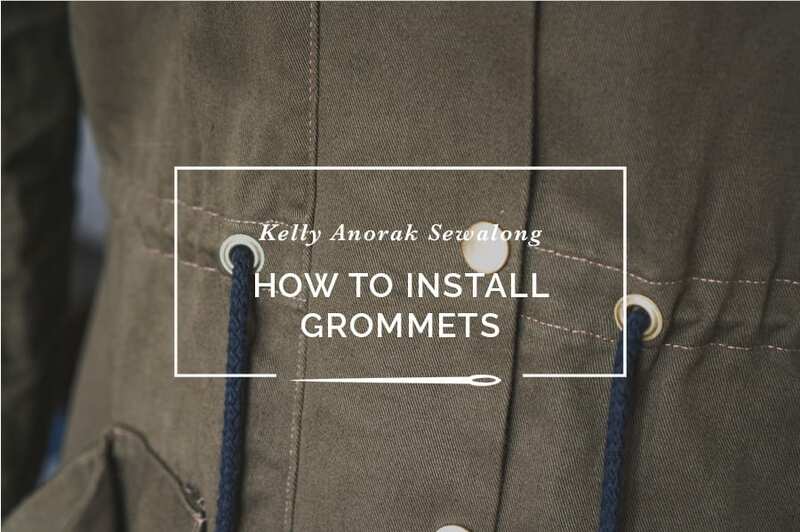 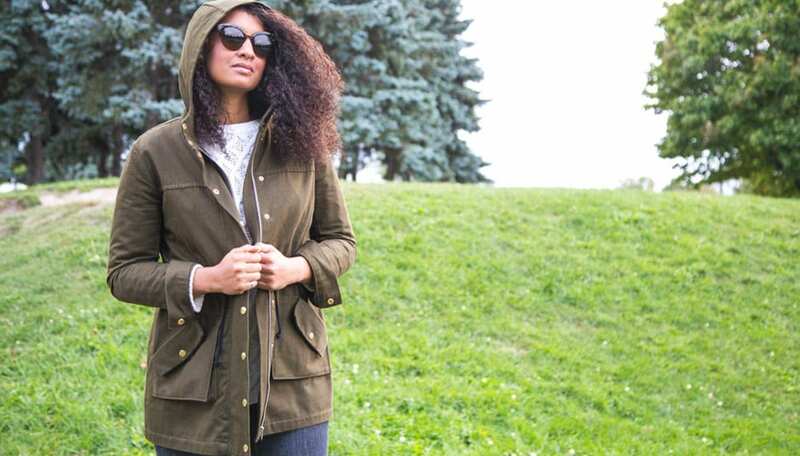 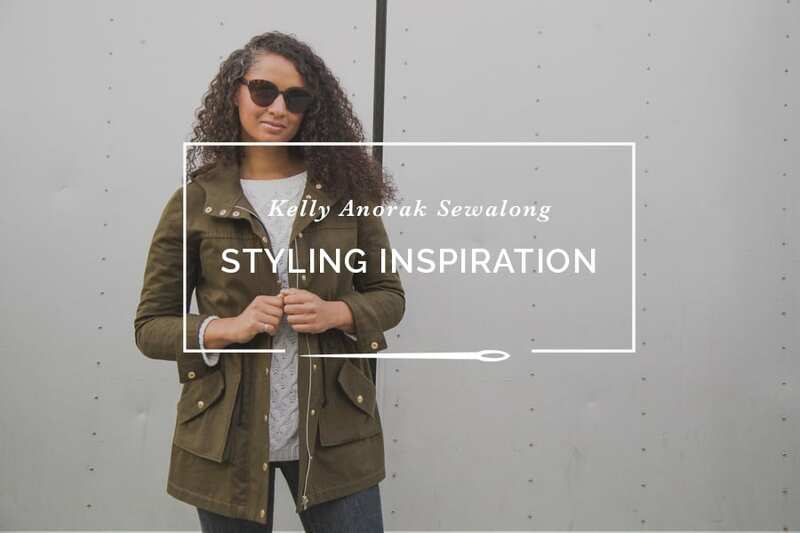 Today let’s talk fitting for your Kelly Anorak. 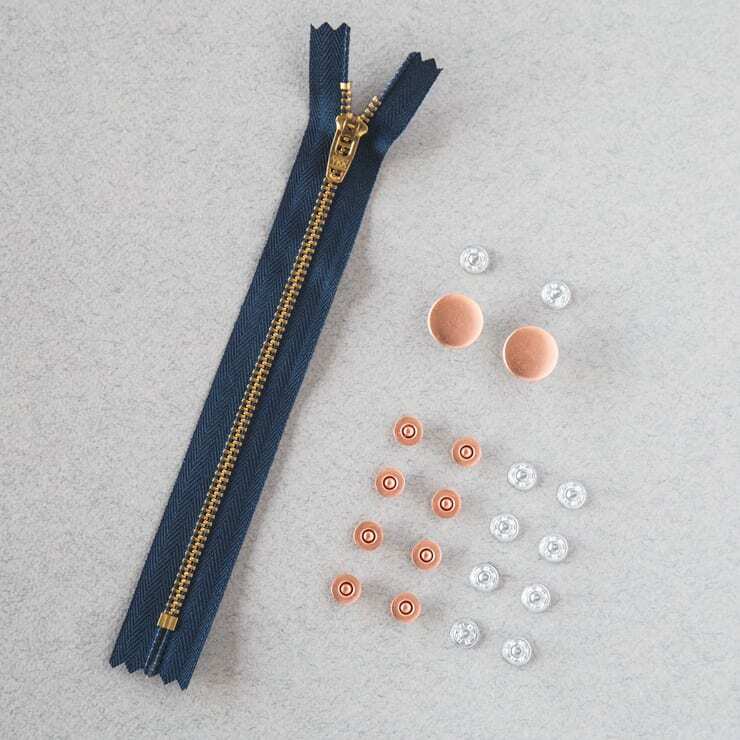 I think for most of you, the pattern won’t need any modification. 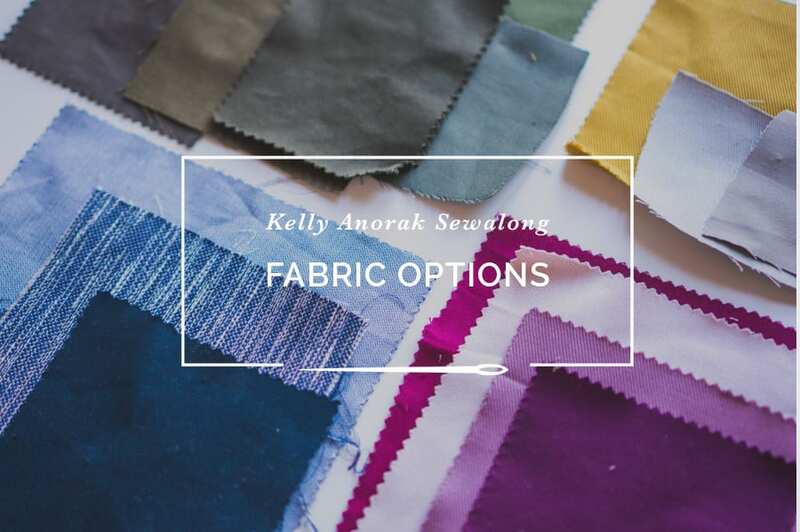 When it comes to choosing a fabric for the Kelly Anorak pattern there are a lot of choices out there.